Bolivia- what can be said about this country? In a few generalizations; it’s poor, mountainous, and landlocked. Our southwestern route was only a small portion. We did not see the north to south eastern part of Bolivia’s Amazona. We even did not go to Potosi or Santa Cruz. 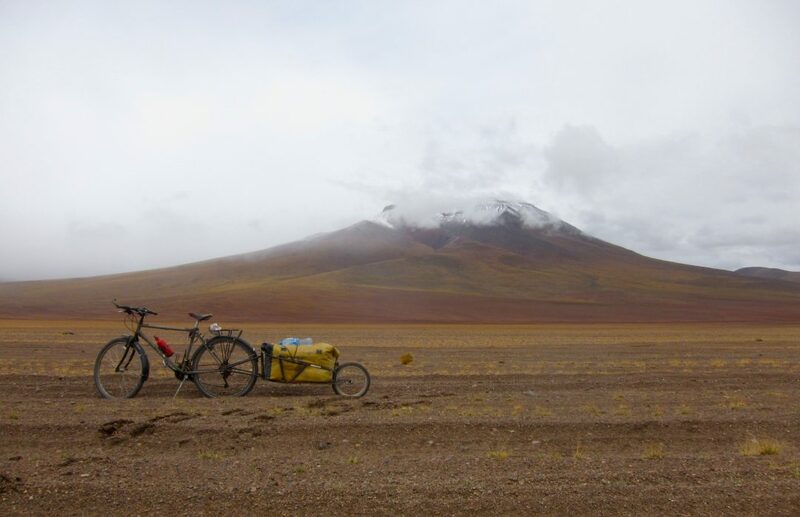 We cycled from the lake Titicaca through… Continue reading Flamingos and snow in the desert? Pink and white lakes? Where are we?